Having allergies can make you dread being outside when seasonal allergies are at their worst. Any type of allergy can make you miserable. The best way to lessen symptoms is to avoid being around whatever causes them; however‚ this is easier said than done‚ and you probably don’t want to stay indoors for months. You might not be able to avoid having them‚ but you can take steps to make them go away. Over-the-counter medications give you some relief‚ but they usually don’t last long enough‚ and some may make you drowsy. A supplement designed to help your body deal with allergies may be another option. Apis mellifica (honeybee extract)‚ which can help relieve rashes‚ eyelid swelling‚ hives‚ and watery eyes caused by some allergens. 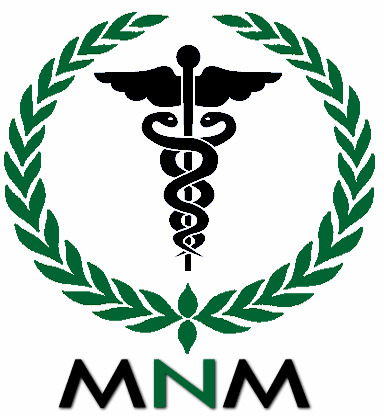 Pulmo anaphylactica (lung histamine)‚ which helps reduce inflammation and congestion in your lungs. Pollantinum (pollen extract)‚ which helps your body prepare for allergy season by exposing it to a small amount of pollen‚ one of the most common allergens; this may help your body build up a resistance to seasonal allergens. 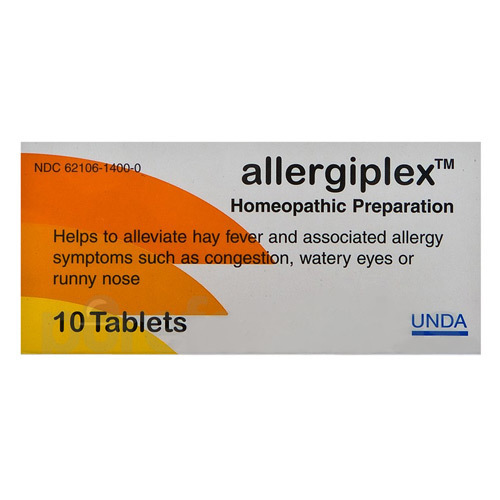 Each bottle of Allergiplex by Seroyal has 10 tablets‚ which should last for up to 10 days. Take one sublingual tablet daily as soon as you start experiencing any signs of allergies. Let it dissolve under your tongue; don’t chew or swallow it whole. When you’re feeling better‚ keep taking one tablet daily for three days. If you have chronic allergies‚ take one tablet a week for four weeks right before allergy season hits. If you’re giving this supplement to a child‚ only administer half a tablet per day.